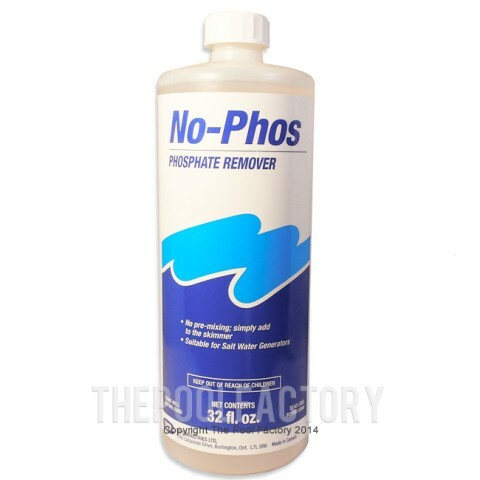 Eliminate phosphates to solve even the toughest algae problems in your above ground pool with these products. 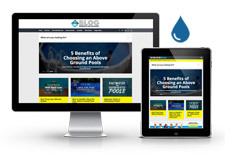 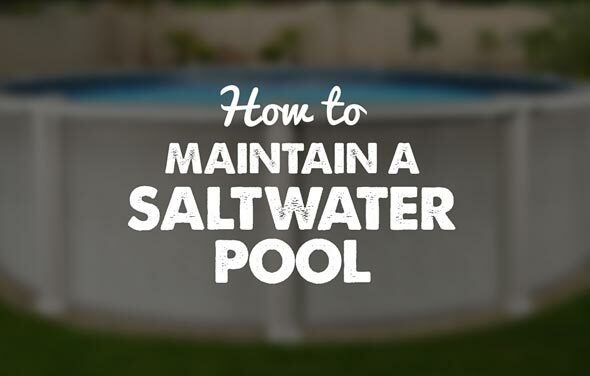 Winter months can be tough on an above ground pool. 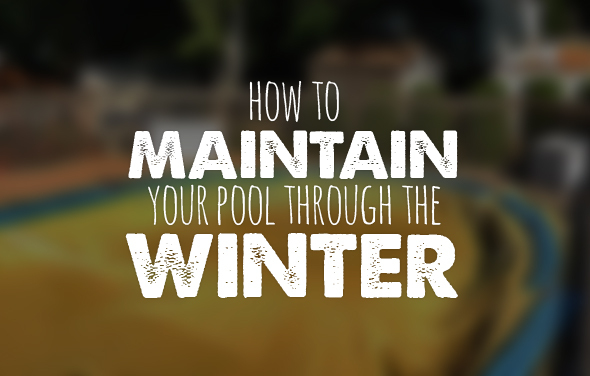 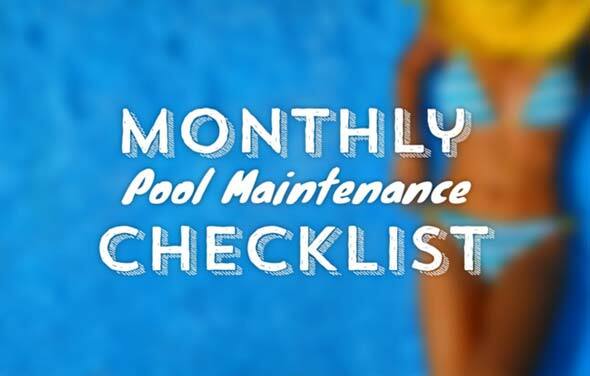 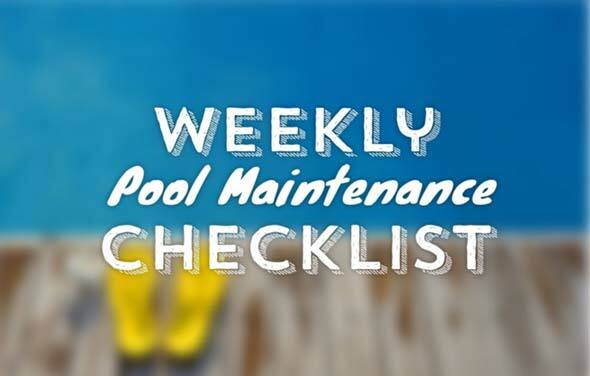 Learn how to maintain your pool through the winter by following some of these tips.